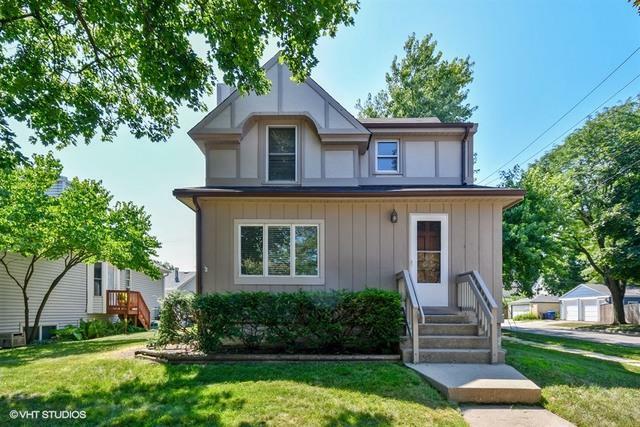 Solid investment opportunity in great Geneva neighborhood with upscale new development underway!Attractive, updated 2-unit with 3 bedroom, 2-story house, plus 1-story 1-BR apartment w separate entry. 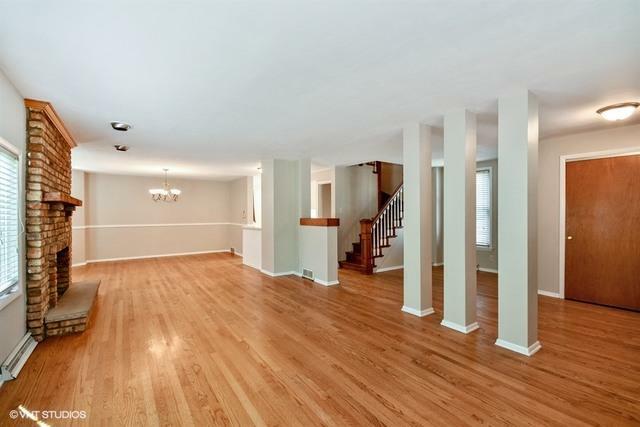 Main house is mostly hardwood, 2.1 baths, fireplace, laundry hookup in basement. 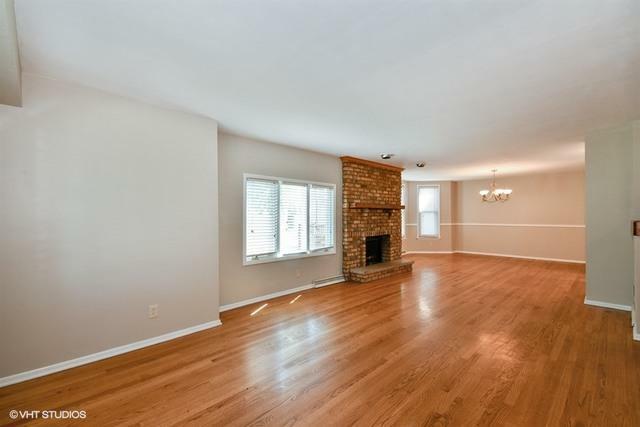 White kitchen open to DR-LR, den/office space on first floor;3 bedrms up, master has walk-in and door to hall bath w whirlpool, sep shower. 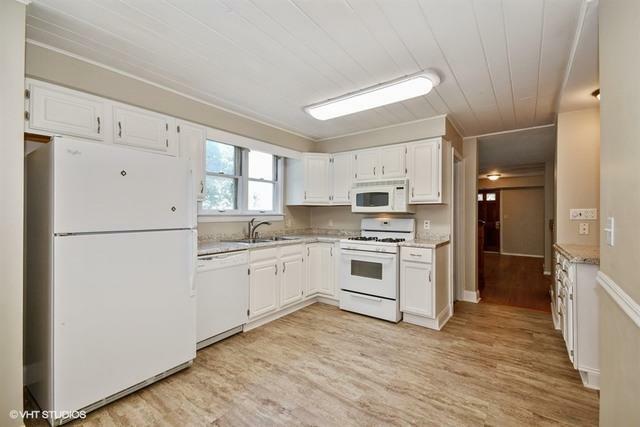 Ranch apartment has living rm open to kitchen w brkfst bar, full bath, 1 BR, stacker lndry in closet. 2-car garage plus parking apron off alley. Nearby Hamilton Place new homes selling $598,000-$900,000. Solid investment opportunity!